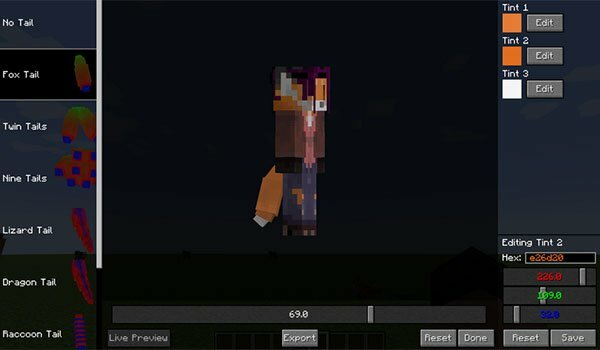 Have you always wanted a character in Minecraft with tail ? Well here you go. 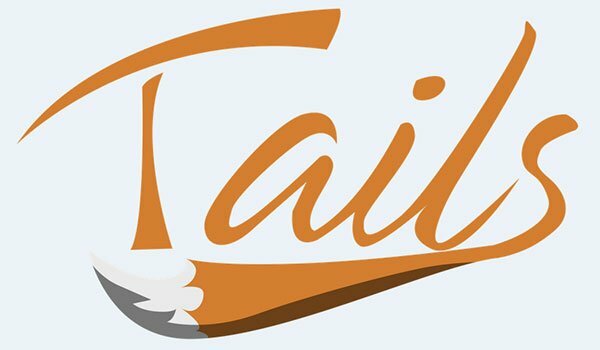 Tails Mod 1.10.2 is a fairly simple mod that allows us to change some of our character appearance adding different forms or kinds of tails. Among them we find dragon tails, lizard, devil, fox tail, or up to 9 Naruto tales. These are customizable tails, thus beyond select the tail you want, you can change colors and mix them however you like. To access the tail selection and customization menu, you have to be inside of the game and look at the bottom where you will find a new button called “Tails Editor”. How to install Tails Mod for Minecraft 1.10.2? Double click to the downloaded file to run Forge installer. Put your character a tail!